Becca Organic Care is not responsible for lost or stolen packages that have a confirmed delivered to the address entered for an order. 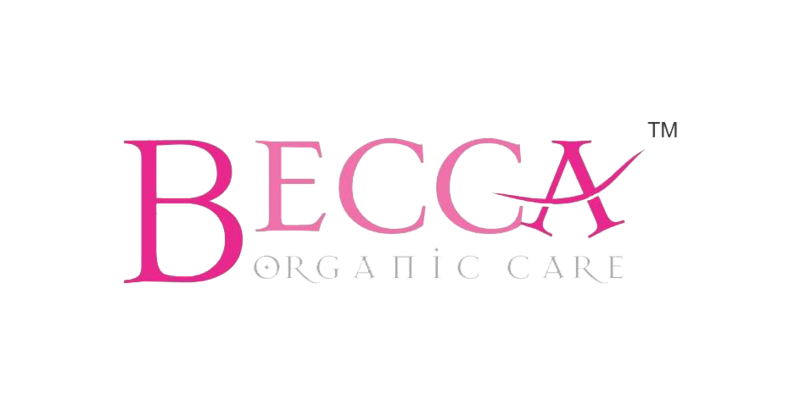 upon inquiry, Becca Organic Care will confirm delivery to the provided address, date of delivery, tracking information and shipping carrier information for the customer to investigate. No refunds, replacements or credits will be issued for orders confirmed to have been delivered to the address provided in an order. if a package is returned to Becca Organic Care due to an incorrect or incomplete shipping address provided by a customer, the customer will be responsible for the return shipping cost as well as the re-delivery cost. Becca Organic Care is not responsible for packages delivered incorrectly or lost due to incorrect or incomplete shipping information provided by a customer.